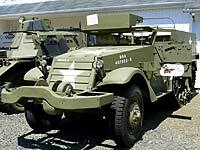 The Military Museum of Southern New England is located in Danbury, Connecticut. 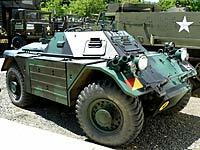 The Military Museum of Southern New England is somewhat modest in size, yet they pack a lot of tanks, armored personnel carriers, utility truck and other armored and unarmored vehicles on to the museum grounds. 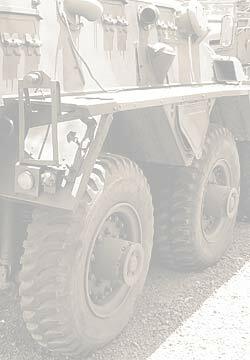 Outside are a mix of well restored tanks, wheeled vehicles and a halftrack as well as other vehicles in various stages of restoration. 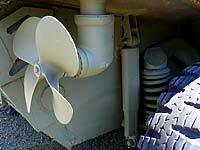 Several are operational and used in parades. 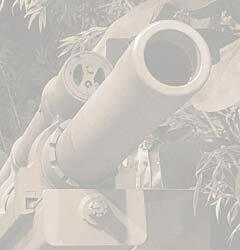 There were some photos of the M110A1 eight inch self propelled howitzer running in a parade in Danbury in one of the links from the museum's website. All of the indoor vehicles are in running condition. 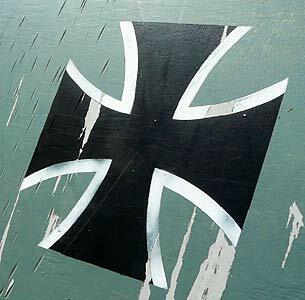 Some are quite unique like the MBT-70 Main Battle Tank or the Soviet Joseph Stalin Tank main gun. Indoors are several very well done dioramas. 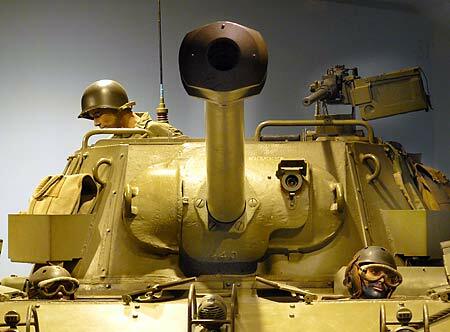 An M8 Armored Car and M18 Hellcat Tank Destroyer face you as soon as you step into the exhibit area. Both vehicles are restored to a very high standard. 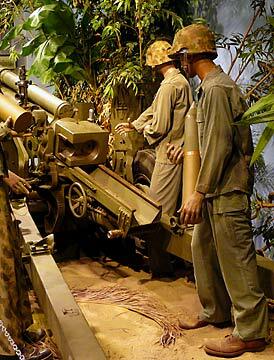 To the left is a WWI trench recreation, complete with bunker and wounded soldier, and beyond that a Vietnam era 105mm Howitzer with gun crew and surrounding jungle foliage. 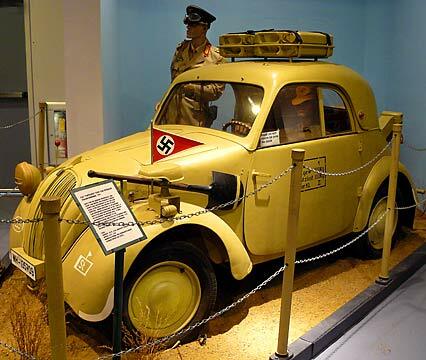 A rare Locust Light tank cleverly rolls out of a representation of a glider, and a very well done Fiat Topolino Staff Car in German Army markings is right across the way in a Mediterranean environment. Two other dioramas appear at the end of the indoor exhibit, both representing US Mountain Troops in winter environments. A number of artifacts, small arms, and other light weapons are displayed in glass cases along the short tour route. I arrived on a particularly quiet weekday and there was only one staff member manning the ticket counter. It is a self tour museum, although if you hit it on a weekend there would probably be more staff on hand to answer questions. 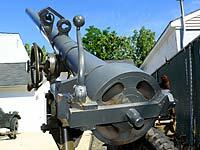 The Military Museum of Southern New England is located in Danbury, CT not far from I-84 and 684. They have a modest gift shop but no food on site. Ask the staff for a recommendation if you want to get lunch after your tour. 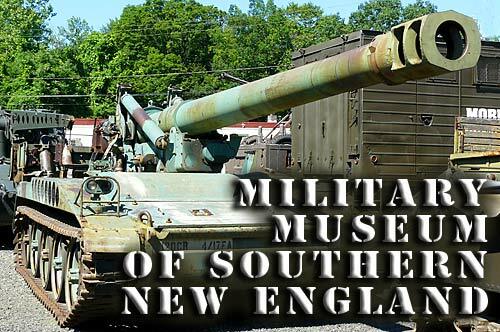 For hours and directions be sure to visit the Military Museum of Southern New England's website. Take the time and make a trip down there. 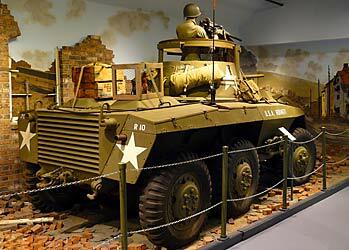 The restored vehicles are very well done and some of the indoor exhibits are quite interesting as well. Better yet, if you're in the area give them a call and ask how you can volunteer your help. 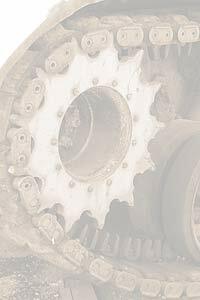 They have a number of vehicles awaiting restoration and every hand they get will help them reach that goal. 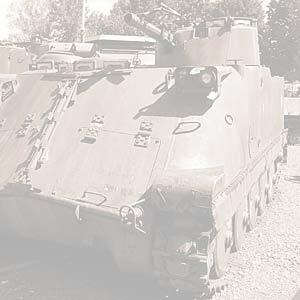 You could also get some hands on time on some very rare tanks and armored vehicles. 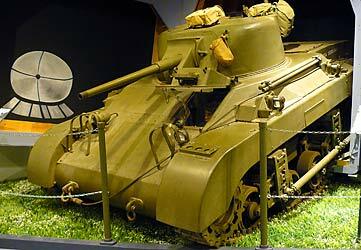 Another military museum within about an hour's drive from the Military Museum of Southern New England is the West Point Museum in West Point , New York. 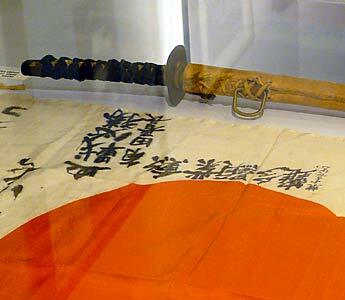 It's not large but they do have a number of historically significant small arms, swords and armor, as well as a WWI Tank and an atomic bomb casing of the Fat Man Nagasaki bomb series. Both museums could be easily visited in one day.